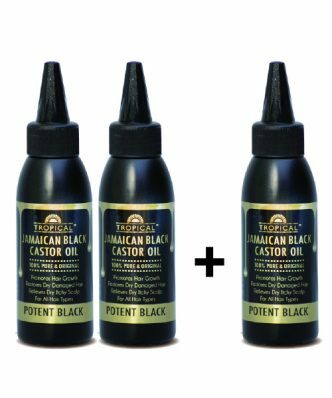 Get this great deal! 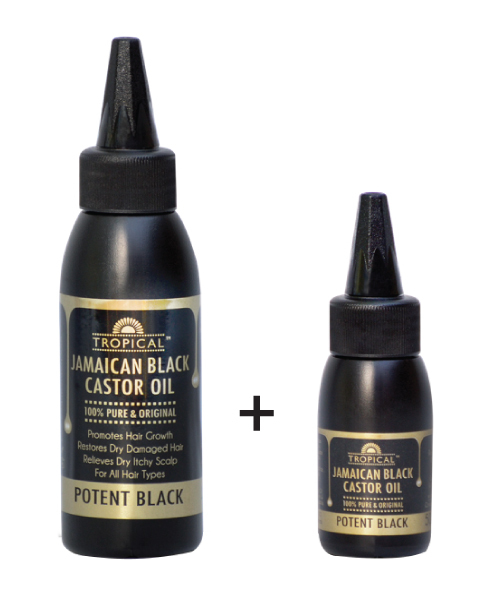 Buy ONE 100ml Tropical JBCO and get ONE 50ml FREE …..And FREE SHIPPING! 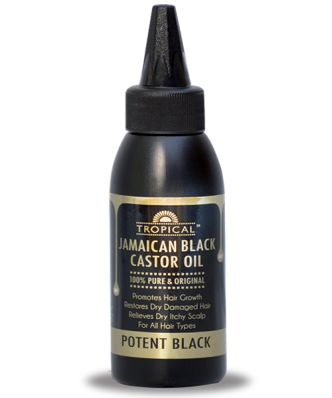 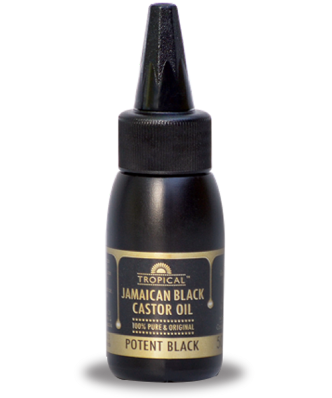 Tropical Jamaican Black Castor Oil, has been used for centuries to treat hair and skin problems, and people worldwide are rediscovering its incredible effectiveness in rejuvenating damaged hair and promoting hair growth for all hair types.